Since Mumbai is the commercial and financial capital of India, almost all major Indian corporates, as well as leading Indian PSUs and MNCs, have their offices set up in the city. Traditionally, Nariman Point in South Mumbai (the traditional Central Business District) was the preferred location for high-grade office occupiers, and therefore commercial office space investors. 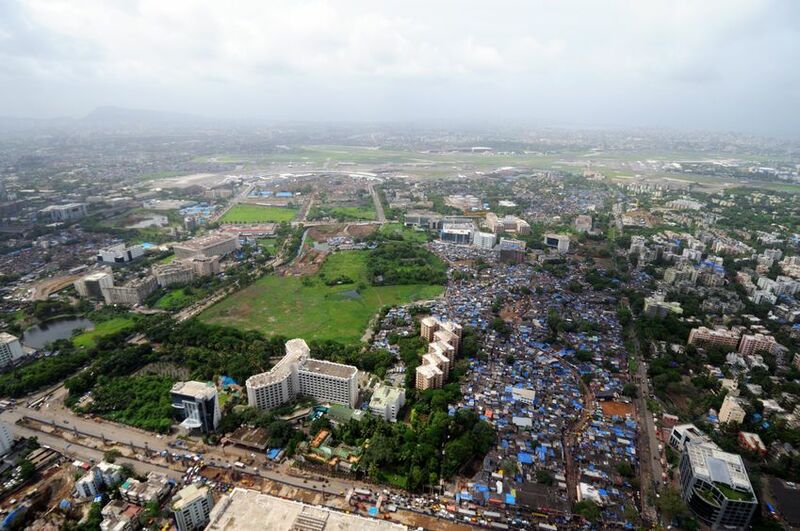 However, today Bandra-Kurla Complex (BKC) has emerged as an alternative location to the traditional CBD. It has become more acceptable to MNCs as it offers a better-built environment. The Suburban Business District (SBD) in the North of Mumbai is also a major commercial office market. Geographically, this micro-market contains all areas in Andheri, Jogeshwari and Juhu. However, a lot of the Grade A office buildings are to be found in the Andheri East area. In the past, Andheri was known as a ‘suburban district’ which was absorbed by Mumbai city as Greater Bombay. It emerged as one of the prime residential and commercial real estate destinations. Andheri East is a mixed land use precinct with some of the most prominent hospitality and industrial developments in its vicinity. The core reason for this is its proximity to Mumbai’s International Airport. Demand for commercial spaces is also generated by its good connectivity to the eastern part of the city through the Andheri-Kurla Road and JVLR (Jogeshwari Vikhroli Link Road). Andheri railway station is one of the busiest stations in the city. The demand for office spaces in this location is primarily driven by media houses, the IT/ITeS sector and pharmaceutical companies. The major occupiers in this micro-market are mainly concentrated on the Andheri-Kurla Road. There is a significant difference in neighbourhood profiles, development scenarios and user perceptions of the established commercial areas on Andheri-Kurla Road versus the immediate site vicinity. This translates into a significant difference in capital values as well as rentals in office buildings across the various locations within this single micro-market. The current average rentals of Grade A properties along the Andheri-Kurla Road are in the range of ₹ 115 to ₹ 125/sq.ft./month. Andheri, the largest suburb of Mumbai, is also home to a large number of recreational zones and benefits from the abundance of leisure and lifestyle options. There are also reputed educational institutes and hospitals, apart from commercial spaces, which makes the residential property investment in this area quite attractive. Turning off from the Western Expressway, the Andheri-Kurla Road is dotted with corporate office space developments, which provide standard facilities like security and common area power back up. Apart from the multi-occupier buildings, there are a substantial number of built-to-suit office blocks in the area. Andheri-East is driving the market and has witnessed massive transformation with rapid infrastructure development and amenities to support convenience in living and working there. The location in totality is an attractive destination from an investment perspective. At this point in time, the residential property prices in Andheri-East range from ₹ 16,000 to ₹ 20,000/sq.ft. on built-up, depending on the exact location, the age of the building, available amenities, construction stage if under construction, and builder’s brand standing in the latter instance.